Free radicals can cause oxidation even inside the body. Millions of people suffer from unhealthy, chronic inflammation, free radical damage. Health care practitioners are increasingly convinced unhealthy inflammation is at the center of many cardiovascular, immunity, brain and joint conditions. Free radicals constantly damage our cells on a cellular level. 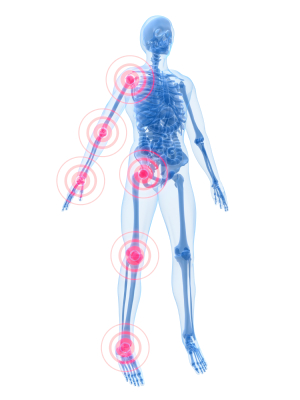 This kind of damage can degrade our cells to the point of causing pain, inflammation, degenerative disease and more. Remember, free radicals cause oxidation – and antioxidants prevent oxidation. Antioxidants work by donating an electron to a free radical so it becomes a stable oxygen molecule. There are many different types of antioxidants such as enzymes, coenzymes, vitamins, krill oil and sulfur containing compounds such as MSM. Also spices like Turmeric. 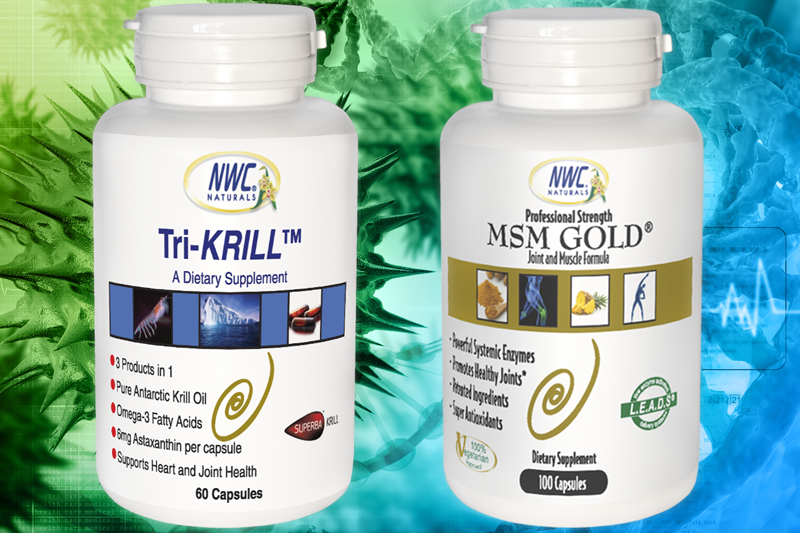 MSM Gold® and Tri-KRILL™ Are A Potent, All-Natural Anti-Oxidants, That Supports Your Body’s Healthy Cells. Where does it come from? Stress, pollutants in our air, water and food is implicated in everything from aging and wrinkling of skin to DNA damage, diabetes, cancer and heart disease. MSM Gold® Is A Natural Vegetarian Alternative For Joint and Muscle Support and Fighting Free Radical Damage. MSM Gold® is a super potent natural formula, you will feel and begin to move better with in as little time as two weeks.. This all-natural blend of ingredients soothes and relieves muscle stress and discomfort in your joints in your hands, feet, legs, hips and back and restores the flexibility and mobility in those joints quickly so you can enjoy a more active and youthful life-style. Krill oil contains omega-3 fatty acids, which is the main reason it’s a popular nutritional supplement. Unlike fish oil, krill oil doesn’t cause fishy burps or an after taste. Also, krill oil contains higher amounts of astaxanthin than fish oil. Krill oil contains high levels of one of the most powerful natural antioxidants called Astaxanthin. Krill oil also has Choline which is found in krill phospholipids as part of the Phosphatidyl choline molecule. 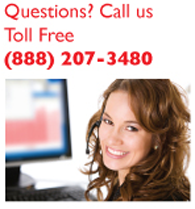 Choline is not found in fish triglycerides. Choline has critical functions as a precursor to the neurotransmitter acetylcholine. Free radicals, also known simply as radicals, are organic molecules responsible for aging, tissue damage, and possibly some diseases. MSM Gold® and Tri-KRILL™ Improve your health with super antioxidants. Tri-KRILL ™ contains an antioxidant called astaxanthin. The algae that krill eat produce the bright red pigment astaxanthin that gives krill and other crustaceans such as lobster and shrimp their reddish-pink color. Together they are the complete package. 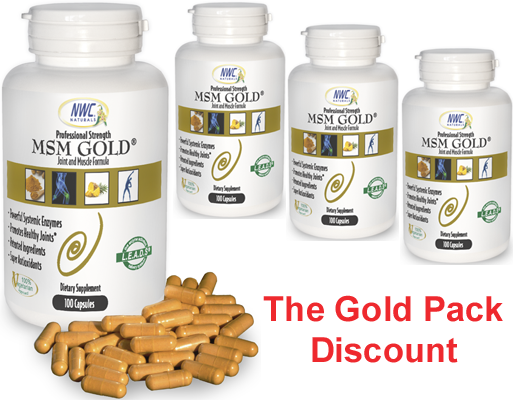 MSM Gold® supplement is an enzyme based formula with high ant- oxidants. Tri-KRILL™ the best krill oil. Tri-KRILL™ oil has a unique source of omega-3 fatty acids, choline, and astaxanthin. Together they are the best duo for helping many people with occasional muscle pain and helping normalize pain and inflammation. A natural approach to occasional muscle and joint pain should include regular exercise, stretching, a healthy diet and more. Volume Pack Buy 3 Get 1 FREE!